This is a presentation of a compilation of thoughts from the mind of a prolific writer and social commentator who got caught in the “wind of change” in a defining era of governance and politics in Nigeria. Looking back at the activities of the last twelve months, it seems just like yesterday. It is quite amazing what has been accomplished by the combined “will” of a people who desired “CHANGE”. Steve Ayorinde is an unassuming personality whose professional work has impacted on our national life in many ways as a social commentator, moderator of social commentary and now as the Chief Information Manager of Lagos State Government. I am sure the fire that runs through his veins have been compressed to flow through his latest publication “Cascades of Change”: A Decade of Liberal Thoughts”. The participation of Steve Ayorinde in the campaign that brought this government into office, as the arrowhead of the media and strategy team, brought him closer to me as we traversed the landscape of Lagos politics. His efforts were instructive of what we can achieve as a team if we key into the same focus. Steve Ayorinde represents a generation of conscious journalists who have committed to working towards a better society. We are proud to have him in the Lagos State Executive and he has been involved in various stages in the implementation of our Change Agenda. He has deployed his professional skills, competence and experience in promoting our socio-political reforms through a liberal and focused policy implementation strategy. I am sure that this book, a collection of articles written over a 10 year period, will make interesting reading to any student of history and politics. 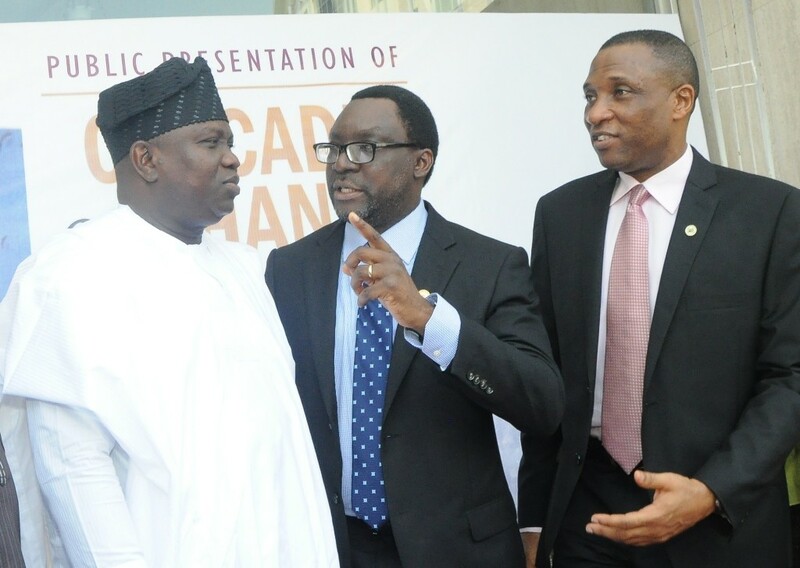 As you can imagine, the articles of the past two years had strong political leaning, echoing the call for “CHANGE” at the Federal level and a “Continuity with Improvement” in Lagos. Lagos State has the largest collection of media houses in Nigeria and this implies massive media coverage of all activities in the State. 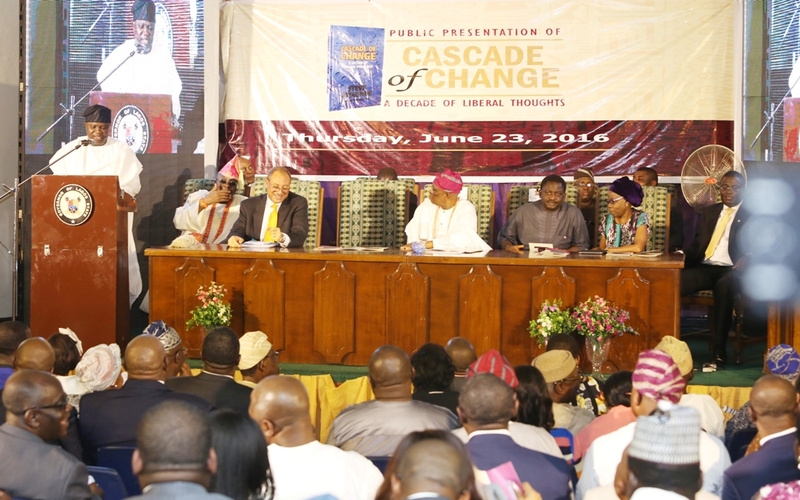 Every Journalist, Editor, Columnists and Blogger has a role to play in the development of Lagos State. This calls for transparency and constructive engagement with the media to spread our message. Our government will always do its part and we call on the media to be our partner as we build a Lagos State where everybody has a voice, a chance and opportunities. 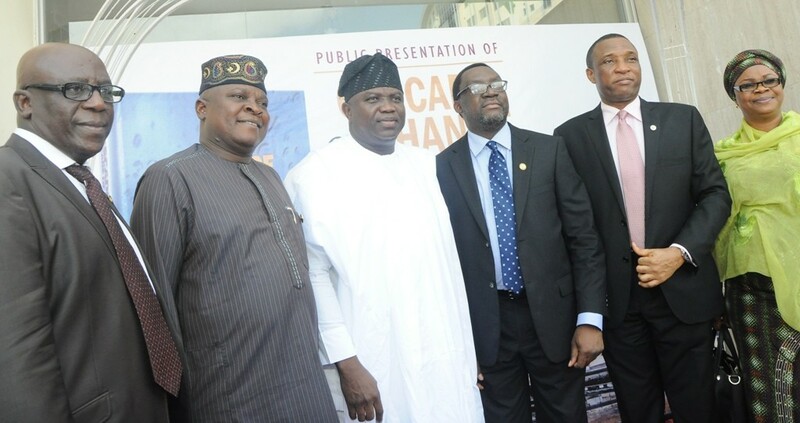 In the last one year we have laid the foundation to make Lagos a globally competitive City-State. In the coming years, we will build on this foundation to move Lagos to the next level, a level of first class infrastructure, services, economic growth and opportunities for all. 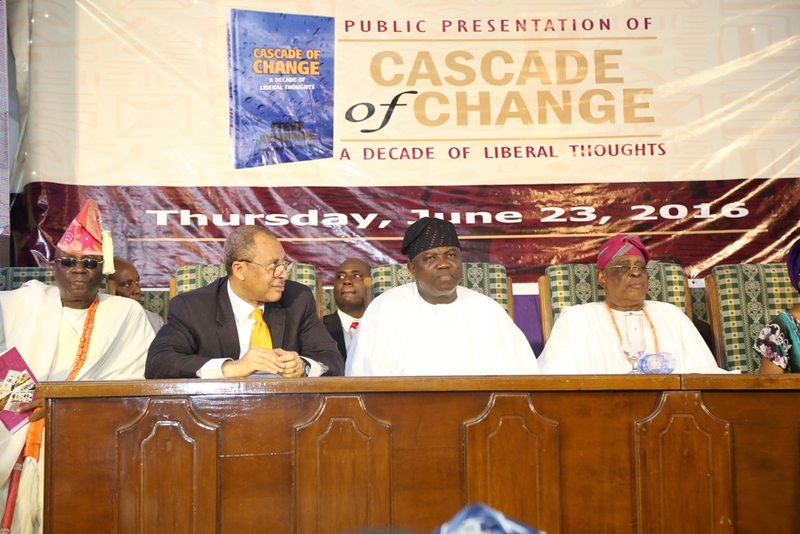 Distinguished ladies and gentlemen, I am proud to share in the joy of the author of “Cascade of Change: A Decade of Liberal Thoughts” I have no doubt that this latest publication will enhance knowledge, shed more light on issues of public discourse and enrich policy design and implementation process. I urge you all to enrich your personal libraries with this book. 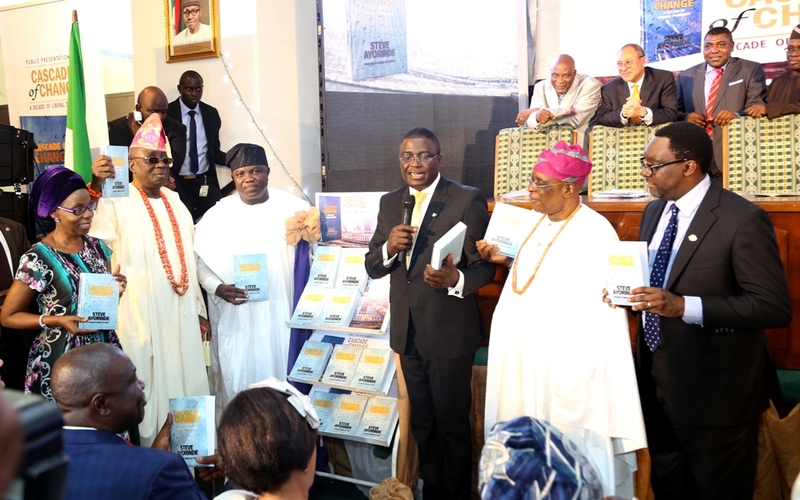 I also encourage public spirited individuals and corporate organisations to purchase copies and endow the libraries of tertiary institutions in Lagos State for the benefit of the students who are the future of our society. I congratulate the author for a job well done and I say on behalf of the government and people of Lagos State that we are proud of you. Itesiwaju Ipinle Eko, lo je wa l’ogun!! !